In Wednesday's post, I mentioned that there would be another post yesterday, but a family emergency arose (thank God everything is okay :) but that's the reason I wasn't able to share a post, in case you were wondering. Also, I received such a positive response on my thoughts on social media, many of you feel the same way and it was nice and encouraging to read your thoughts and feelings on the topic and society culture. I have to first start off by saying that I was so close to not sharing this look with you guys today. It's not because I no longer love the outfit, but the photos are a bit blurry and well, we were only able to get one full body shot. It was SO cold when we were taking them because it was my genius idea to shoot at this location, which is literally across from a little reservoir. Smart, I know. The wind was crazy and the camera wasn't focusing too well. Then I read Helena of Brooklyn Blonde's post. 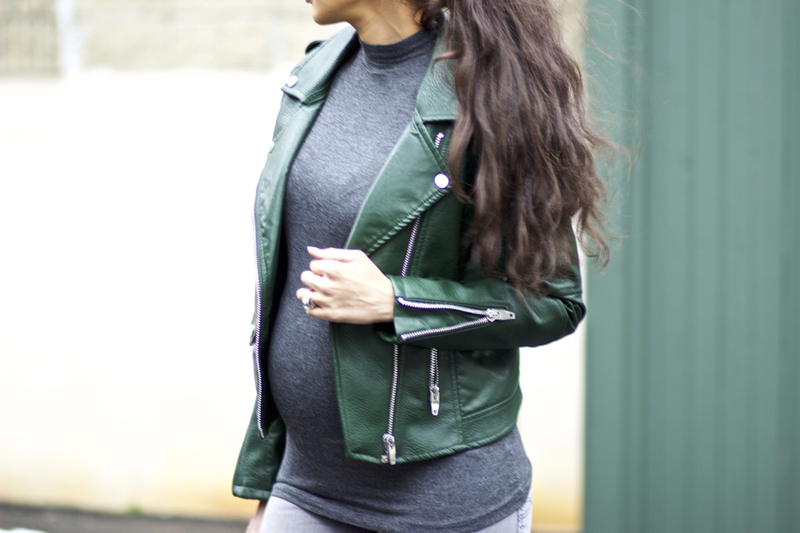 She's been one of my favorite bloggers for years now, not only is it because she's beautiful, an uber stylish mommy (AND she's from Brooklyn, duh!) she's also very relatable. In her post, she opened up a little about feeling a little stressed with her Instagram growth, amongst some other things, something I can certainly relate to. As the weather begins to get nicer and we no longer need the bulky wool coats to keep us warm, we often look for lighter jackets that we can wear that will serve us well on those often chilly spring (and fall) mornings; a perfect option in such case is a trench coat. 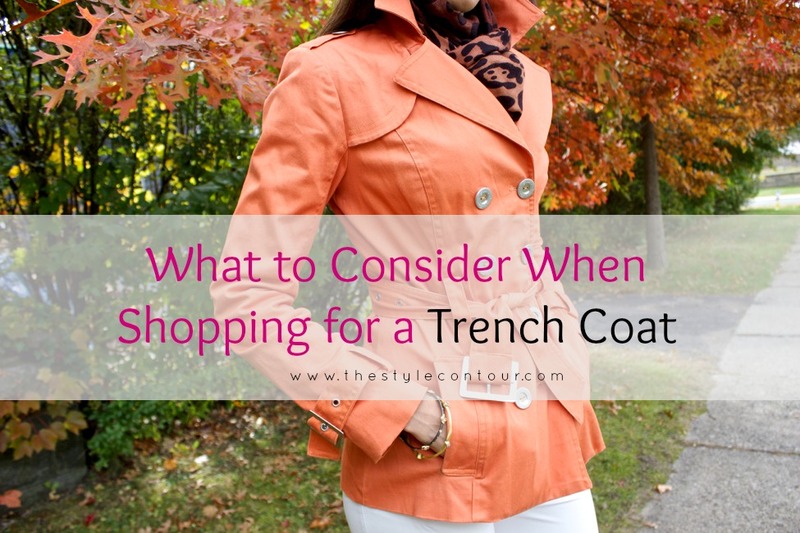 What inspired me to write this post was the conversations some of you and I had on a recent post of me styling a trench coat. Some of you were unsure as to which styles would be flattering for your particular body shape as well as what color to get. Hopefully after reading this post, some of your uncertainties will be made certain, so you can shop with confidence for a style that will meet your particular needs! How was your weekend? I did some online shopping; I FINALLY found a couple pairs of cute AND affordable maternity jeans on Asos' site, fingers crossed that they'll fit. You guys, it really is so hard to find them in my size and price range. I don't want to spend a ton on maternity jeans because I won't be wearing them long, so I just can't justify the hefty price tag. I'm back with yet another beauty post! I'm really loving this change because not only am I sharing products I've been loving and using for a while, but it also encourages me to try different brands and products, too, and by the response I received in my previous beauty post, you seem to enjoy the idea of adding beauty related content to TSC as well, which makes me all the more excited! This time of year is when I often love to play around with earthy tones and printed neutrals the most because I feel they fit the transitional season best. Such colors include olive greens, lighter shades of brown, grey in all shades, and of course my favorite all year round printed neutral, leopard print. If there ever was a shoe I wore nearly all the time these babies are it! Whenever you want to add a little sass to your outfit, they're the perfect option and they pair well with everything! 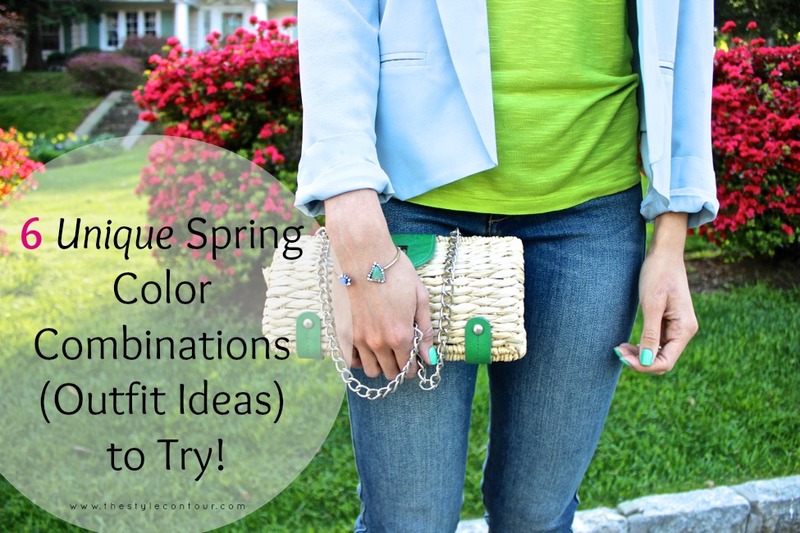 5 Spring Trends from 2016 We're Still Loving! As many of you may have noticed from spotting what some of the elite fashionistas and celebrities have been wearing and what our favorite brands are pushing out for their spring 2017 collections, is that much of the details that were notable trends from last season are still going strong! How was your weekend?! My mom and my niece did end up spending the weekend with us and we had such a great time! We watched a couple of movies and made s'mores by the fireplace, which I must admit is probably the only thing I'll miss about this cold weather once it finally leaves, since today is the first day of spring! However, though it's the first day of what should be warmer weather, it's still pretty cold, which is of course expected for this transitional time making the trench coat a perfect staple for both now and later in the fall. 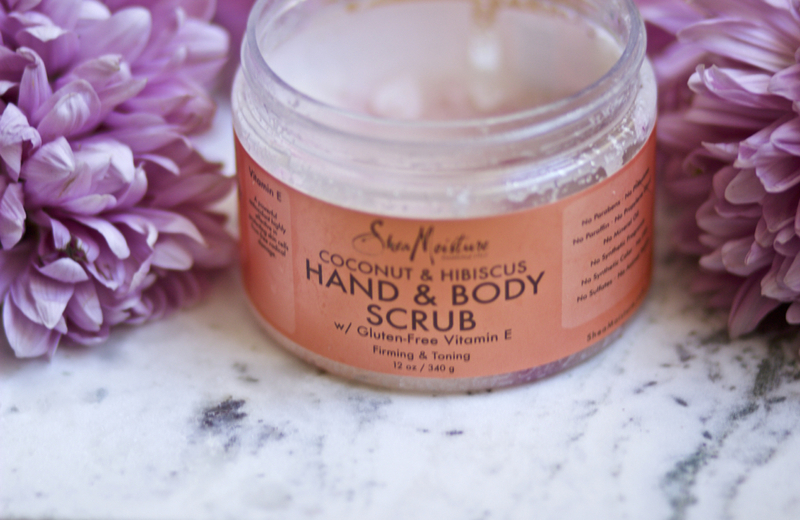 I will be keeping this blog post short and sweet today because I'm exhausted! It seems as though the fatigue is coming back, sigh. But, it's not nearly as bad as my first and early second trimester, which is great.